Kieron Fennelly reviews this comprehensive volume, written by Nick Hull. Books by stylists are rare, but in recent years Roy Axe’s engaging autobiography and Graham Hull’s intriguing Inside the Styling Department at Rolls Royce have both demonstrated the interestingly different perspectives of automotive history that stylists can offer. 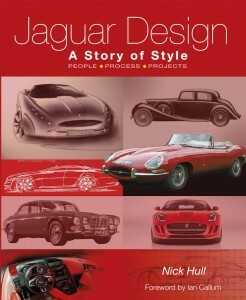 Now another Hull, Nick, recounts the design history of that most fascinating and stylish of British marques, Jaguar. Nick Hull worked in Jaguar’s styling studio in the 1980s before moving to Peugeot and then a ten year stint as head of interior design for Honda. 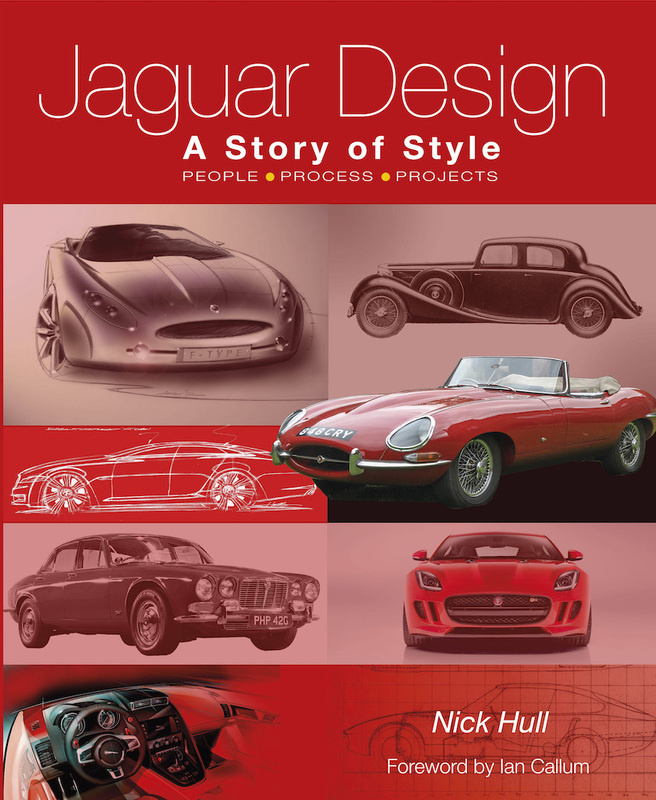 Since then he has lectured on automotive design and written extensively on the subject: as both academic and practitoner, Hull is an obvious candidate to recount the design history of Jaguar and he does so convincingly. He combines the historian’s eye (and ear) for detail with the stylist’s feel and this imbues the book with its very tangible development theme. Jaguar in its first fifty years was essentially William Lyons and Hull shows how his unfailing eye for a line (combined with his business sense) came up with acknowledged masterpieces like the XK 120. Hull describes how Lyons knew what he liked, but had “to go through a process before he got there” depending very much on a close group of “tinnies” (body engineers). One of these, George Thomson says Lyons was not an intuitive designer, suggesting one day that Thomson should graft a Daimler rear on to a Marina to see the effect, and sometimes Lyons could err: With the Mark 10, Jaguar for once unveiled a model to less than unanimous appreciation. Yet he stuck to his guns, resisting the temptation to abandon tradition for fashion and even as Jaguar’s independence was being submerged in BMC, still pulled off the masterstroke of the XJ6. Hull shows how the XJ6’s successor, the XJ40 was delayed almost a decade by internal politics and how the post-Lyons uncertainty also afflicted Jaguar styling: One of the reasons for the compromised appearance of the XJS was that nobody wanted to take charge. The arrival of the charismatic Geoff Lawson in 1984 helped to reinvigorate the styling studio and the Ford takeover in 1989 at last brought a sense of security if design constraints. But, as Hull explains, it was the appointment of Lawson’s successor Ian Callum, who writes the forward to this book, which really marked the break with the Jaguar of Lyons. 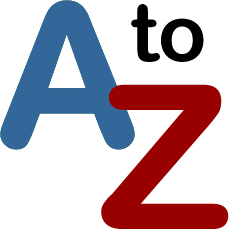 Design is a complex matter, but the author combines his professional understanding with a remarkable ability to convey the process, showing through illustrations how a final design is arrived at and why certain shapes work and others do not. The final chapter has a helpful glossary as well a fascinating selection of alternative designs considered for Jaguar’s present range, among them an intriguing coupé version of the XE (page 471) notable for its extraordinarily short overhangs. Though his subject is the evolution of style, Hull does not forget the importance of details, however minor, that delight historians: Lyons came away from the 1965 Motor Show so disappointed at the response to the S type that he promptly drew the Mark 10 front on to it to create the idea for the 420G virtually in an afternoon; some of the most famous photographs of Sir William show him inspecting mock ups on the drive at his home at Wappenbury, but assembling these models in situ on a cold or wet day (while their boss stayed in the warm) was an utterly thankless task for the employees involved who were not even offered a cup of tea! Most works on Jaguar, and there are many, have dealt with personalities, engineering or particular models. Jaguar Design at last addresses that difficult but critical element missing from previous Jaguar histories, an exegisis of the style and design that makes Jaguar. 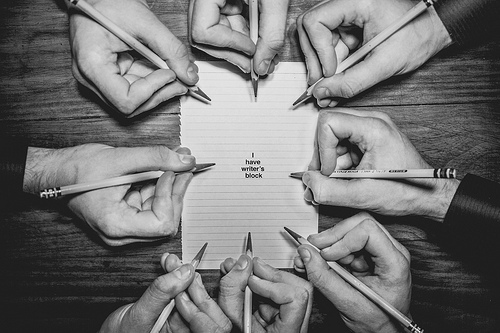 This outstanding book shows not only painstaking research, but is also beautifully written. Nick Hull deserves congratulation for tackling a daunting challenge and producing such an informative and convincing account.